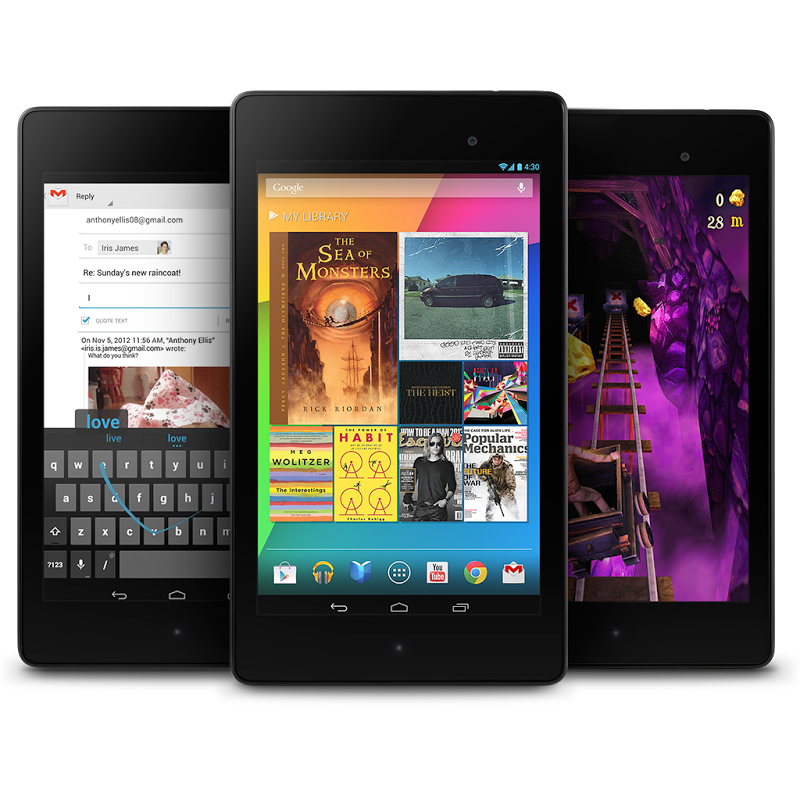 If you've been waiting for a good opportunity to join the Nexus 7 party, now is as good a time as you're likely to find in the near future. 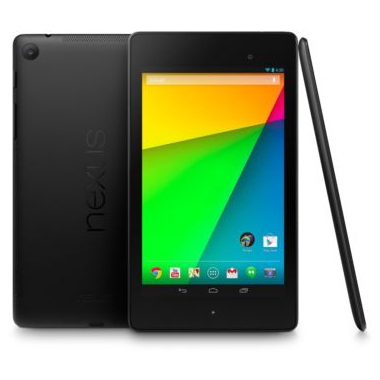 If you head over to eBay Daily Deals , you can pick up a factory-refurbished WiFI-only Nexus 7 for just $149.99. This is the 2nd generation (2013) model and comes with a 90-day manufacturer warranty. This price tag gives you roughly 35% off of the regular $229.99 MSRP for a brand new model. Update: The seller raised the price up to $199.99. Time to look elsewhere. 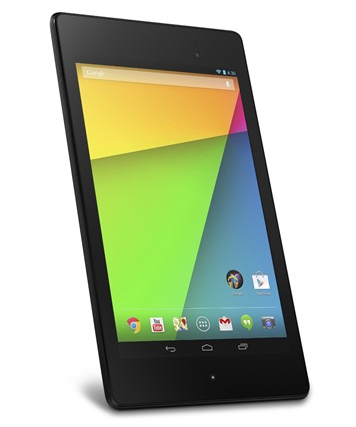 The 2013 Nexus 7 is about 6 months into its lifecycle and that means the refurbished units are making their way out to the deal sites. Just a few days ago Woot had both 16GB and 32GB models on sale for $169.99 and $199.99, respectively. Today, we have a seller on eBay with the 16GB model for only $159.99 .